We have spent busy day opening presents. Eating too much. And are about to have a game of Uno Attack! Anyone want to try the Doraemon game and give me some feedback? 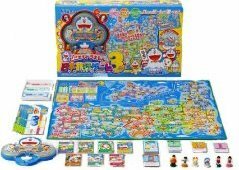 Cool Doraemon Game .... Are you a fan?